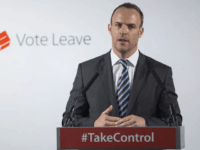 David Davis’s successor as Brexit Secretary, Dominic Raab, claims some in the EU want Britain “penalised” — but warns the country will not “crawl” for a deal. 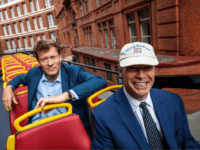 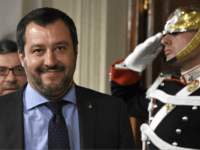 Italy’s Deputy Prime Minister and Minister of the Interior, Matteo Salvini, has announced that Italy is on the British people’s side in the Brexit negotiations, criticising the EU’s anti-democratic habits and desire to punish in a BBC HARDtalk interview with Stephen Sackur. 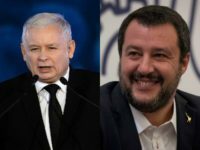 The Hungarian government is openly asking “What’s wrong with the Swedes?” as the Scandinavian country’s pro-immigration government lashes out at Budapest, while the leader of Poland’s governing Law and Justice Party PiS has said his country must avoid Western Europe’s “social diseases”. 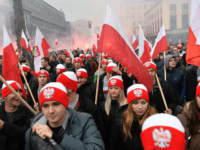 WARSAW, Poland — A parliamentary commission in Poland reported the country lost more than 5 million citizens and over $54 billion dollars (46.6 billion euros) worth of assets under its Nazi German occupation during World War II. 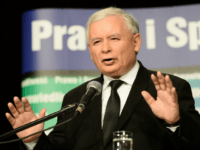 Poland’s most powerful politician has denounced anti-Semitism and praised the “great” state of Israel at a ceremony honoring Poles who protected Jews during the Holocaust. 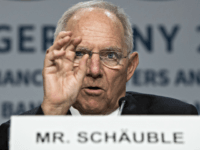 German Finance Minister Wolfgang Schäuble has been talking tough on Brexit, attempting to create the impression that the apparently hardline view on negotiations adopted by Germany and the European Commission is unanimous. 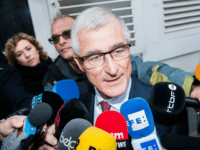 The Minister-President of Flanders, Belgium, is strongly opposed to the European Union (EU) attempting to “punish” the UK in the upcoming Brexit negotiations, recognising the substantial damage it could inflict on EU exporters. 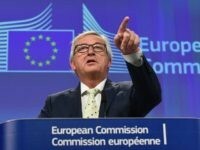 Marine Le Pen, the frontrunner in the first round of France’s upcoming presidential elections, has said she will build alliances with Theresa May, Hungarian Prime Minister Viktor Orbán, and Polish leader Jarosław Kaczyński to “dismantle” the European Union (EU) if she is elected. 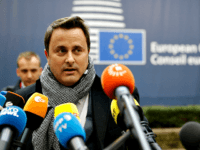 Xavier Bettel, who succeeded European Commission president Jean-Claude Juncker as Prime Minister of Luxembourg in 2013, has told the British press it is not too late to say “we love you” to the European Union (EU) and stop Brexit. 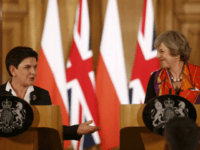 WARSAW, Poland (AP) — The Polish government will oppose a second term for fellow Pole Donald Tusk as the European Council chief at next week’s EU summit, the head of Poland’s conservative ruling party said Tuesday. 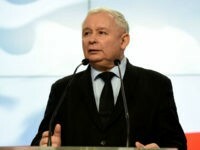 The chairman of Poland’s ruling Law and Justice Party (PiS) wishes to forge an alliance of European Union (EU) member-states opposed to taking punitive action against the United Kingdom in the upcoming Brexit negotiations. 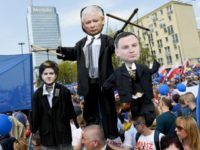 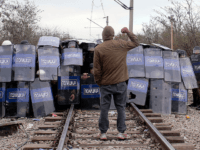 The European Union (EU) parliament has debated the new reforms by both the Hungarian and Polish governments which the EU claims are dismantling democracy in the two nations. 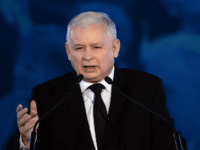 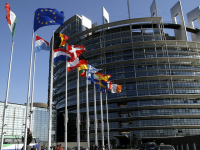 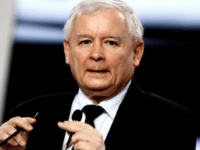 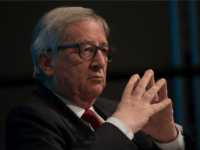 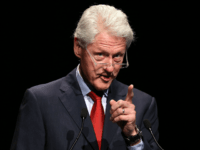 BERLIN (Reuters) – The European Union will collapse if it fails to reform, the leader of Poland’s ruling Law and Justice (PiS) party Jaroslaw Kaczynski said in an interview published on Monday. 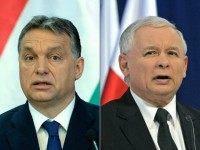 Leaders of Hungary, Poland, the Czech Republic, and Slovakia will present their vision for a more nationalist European Union (EU) at a summit in Bratislava next week. 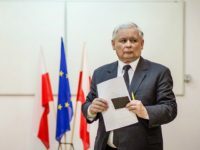 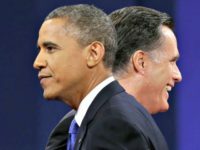 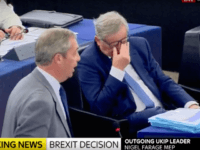 They will argue for an EU that has strong borders and protects the national identities of its member states, but has limited ability to interfere with countries’ domestic matters.